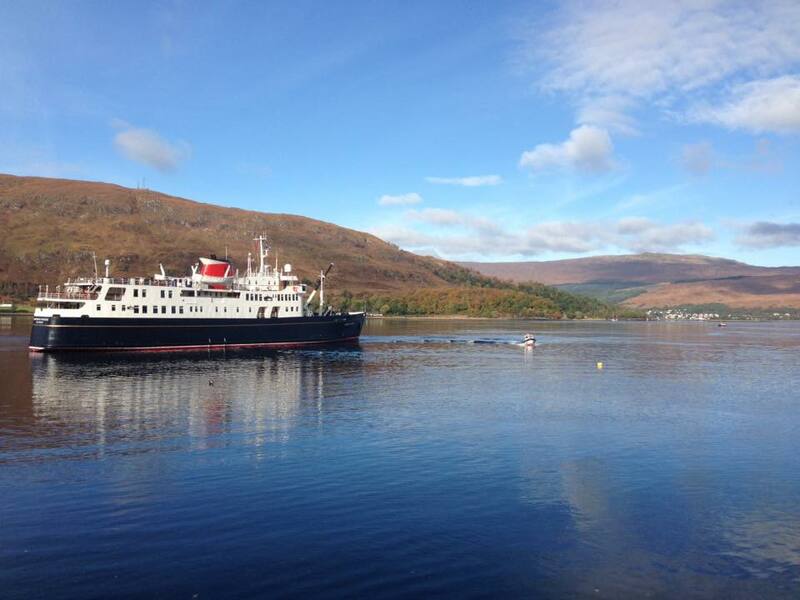 Join Hebridean Princess on this autumn cruise as Captain Trevor Bailey decides the itinerary on a daily basis, taking you to some of his favourite destinations. 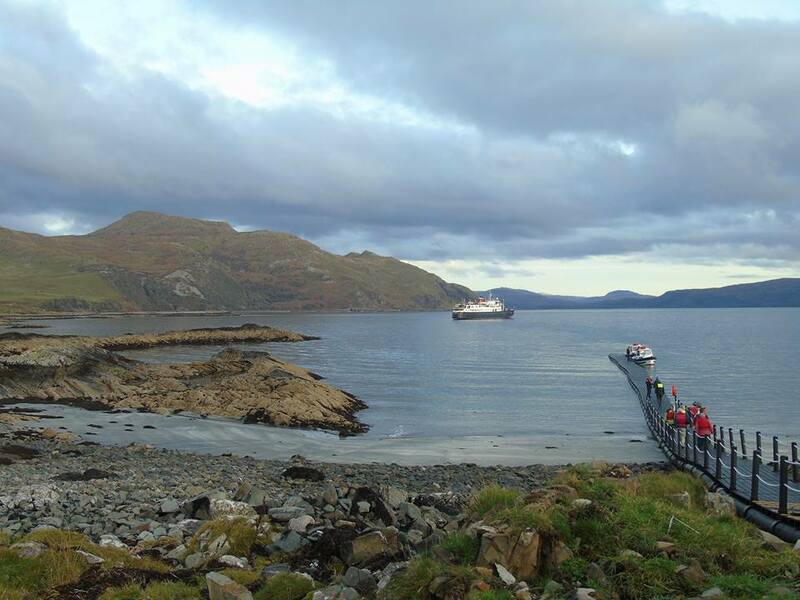 Although the itinerary is unknown, you will be assured of excellent service, exquisite cuisine and the understated elegance of Hebridean Princess. 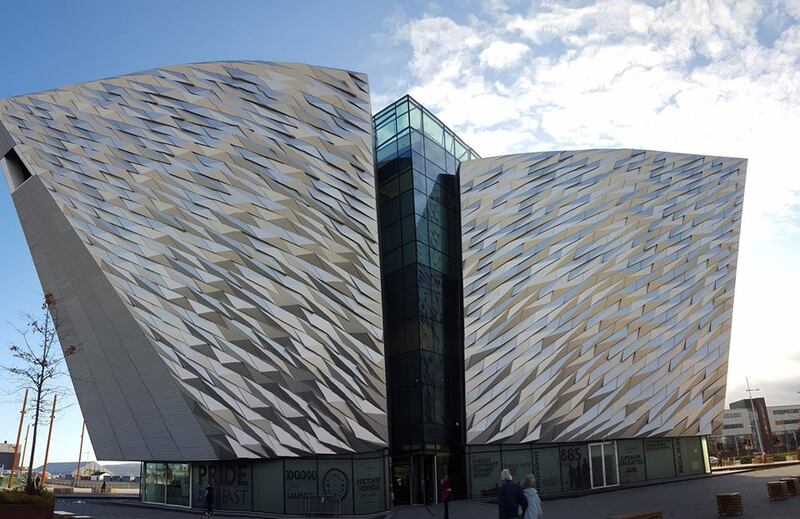 At the end of a voyage full of surprises which was greatly enjoyed by all, Captain Bailey was delighted to have shared some of his favourite destinations and, together with his officers and crew, waved farewell to our disembarking guests. From Port Ellen guests were transported to the Bruichladdich Distillery for a tour and tasting of the Botanist Gin, the first and only dry gin distilled on Islay, using foraged local botanicals. We spent the afternoon cruising on passage towards our overnight anchorage in Charlotte Bay off the Isle of Kerrera. 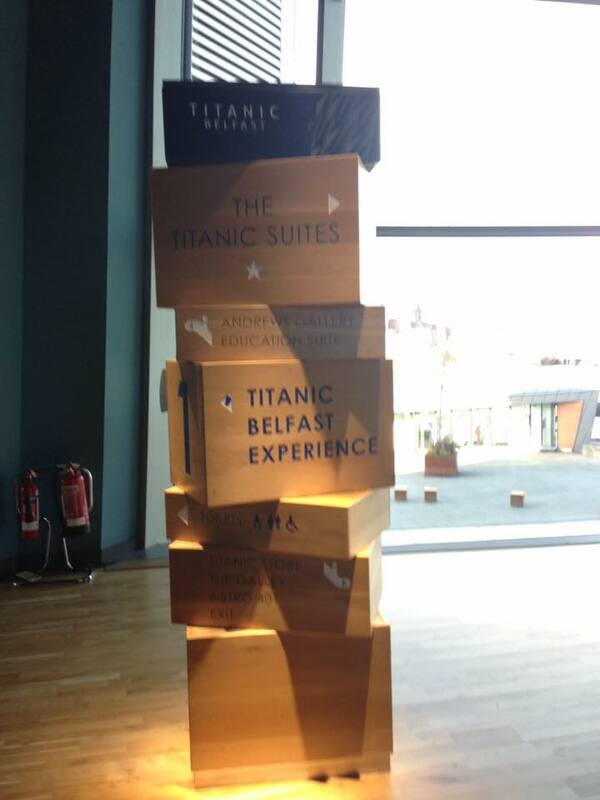 Our visit this morning was the Titanic Exhibition in Belfast where guests could explore the shipyard, travel to the depths of the ocean and uncover the legend of Titanic in the city where it all began. After spending the afternoon cruising on passage towards Scotland, we arrived and berthed alongside in Port Ellen, Islay, where we remained overnight and local musicians came on board to provide after dinner entertainment. This morning's surprise saw us cruising the Sound of Islay and the North Channel on passage towards Ballycastle, Northern Ireland for an afternoon excursion to the UNESCO World Heritage Site of the Giant’s Causeway. 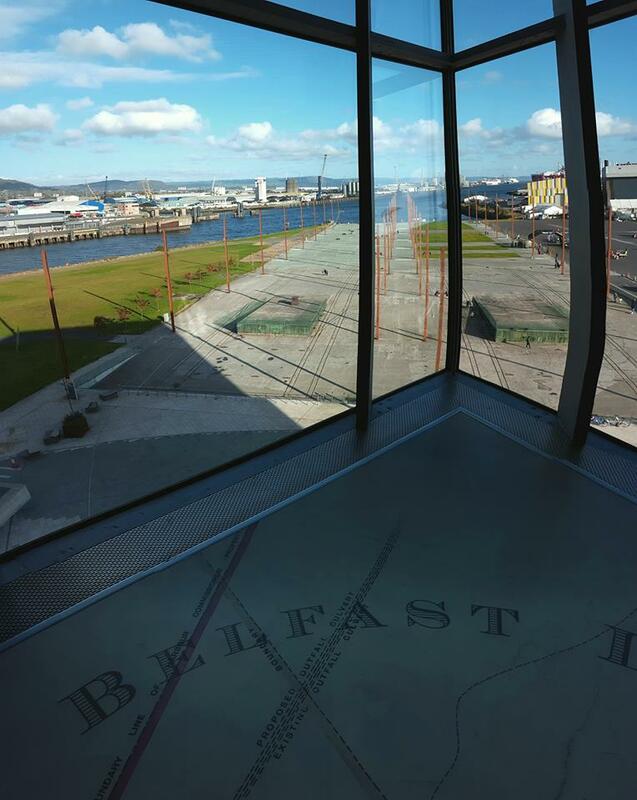 We berthed alongside in Larne, Northern Ireland, where we remained overnight. Today we visited the tiny Isle of Ulva where guests enjoyed walks on the traffic-free island. The hamper was taken ashore and welcome refreshments were served before guests were tendered back to the ship. The afternoon was spent relaxing on board as we cruised past the Isles of Staffa, Iona and Colonsay on passage towards our overnight anchorage in West Loch Tarbert, Isle of Jura. Today was spent at Kilchoan. This morning guests were tendered ashore to visit the Ardnamurchan Lighthouse, the most westerly point of the UK mainland. In the afternoon a tour of the Adelphi Distillery was enjoyed ahead of an early evening to sail on passage to our overnight anchorage in Loch na Keal. After an early morning cruise up Loch Linhe we arrived at Fort William for a visit to the Nevis Range and a gondola ride up Aonach Mor. During lunch we cruised to Loch a’Choire for afternoon walks on the Kingairloch Estate. We remained at anchor overnight in Loch a’Choire. 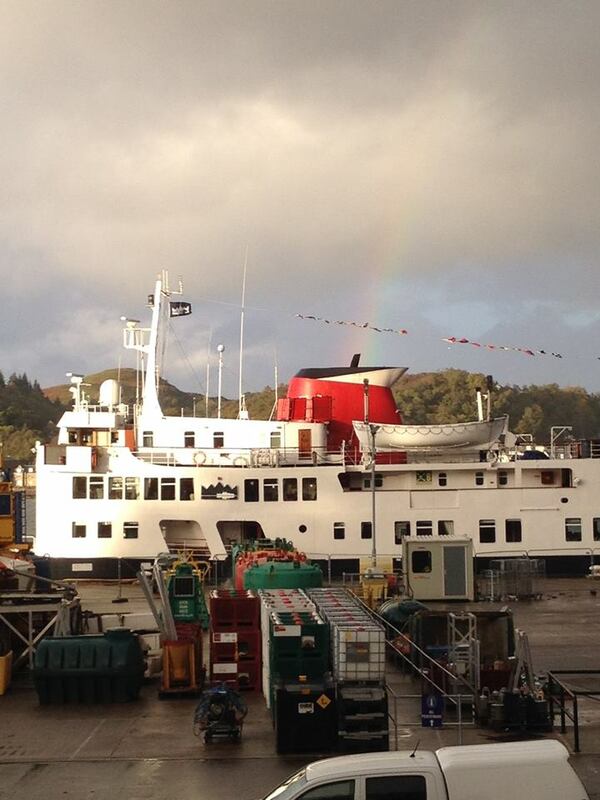 Guests embarked in Oban with a sense of anticipation ahead of their Magical Mystery cruise!